ince our foundation we have expanded to a large fleet boasting a number of services. Our fleet of trucks carry freight both locally and interstate and our consignments vary from fine art, antiques, commercial and domestic furniture.specialising furniture removals in Adelaide Alltransport is well positioned to handle your next house move locally or interstate. During this time, All Transport Group and All Star Removals have earned a reputation for excellence in both price competitiveness and quality service. We are now Adelaide’s one of Adelaides most trusted means of moving furniture, office equipment and any other items that must be delivered on time, damage free. To support our services we have experienced teams who manage complex office and warehouse removals. We offer pre-packing of household items through to delicate laboratory equipment. With a fleet of trucks of all sizes and capabilities you can be assured of the right solution for your needs. Couple this with extensive, specialised storage solutions, you will find the hassles of transport, warehousing and storage are no more. Our reputation and experience is your absolute guarantee you will be totally satisfied with our services. 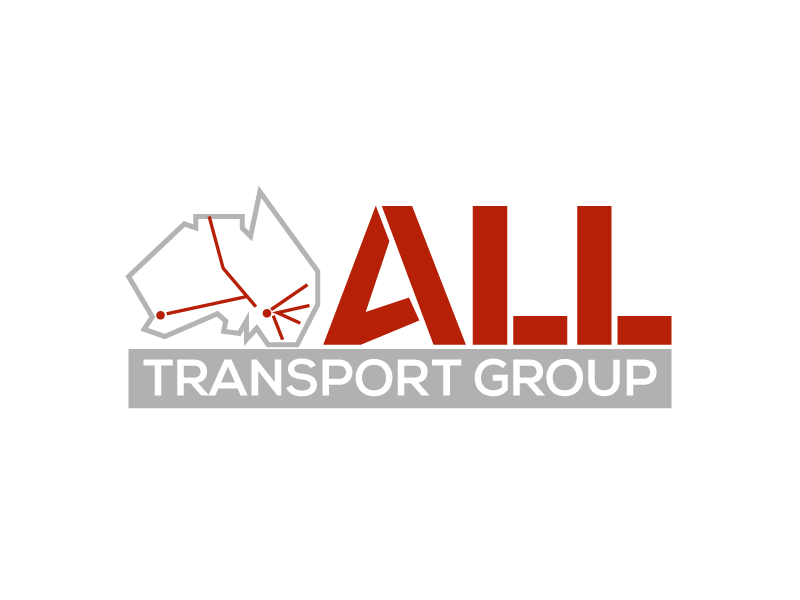 All Transport Group are ready to help with any type of home or office move in and around Adelaide in South Australia or long distances from Adelaide. They can also provide Adelaide backloads from many places around Australia including weekly Adelaide backloads from Brisbane, Melbourne, Sydney, Canberra, Perth and Hobart. As leading furniture removalists. All Transport Group are equipped to handle virtually any type of furniture move. First thing we will need to know is how much furniture and or goods you want moved. This will help with the second process of quoting your Adelaide move. All Transport provide competitive prices on any local Adelaide move. We can provide you with moving quotes for contents in houses, apartments, units and offices. Moving dates will be set on availability with both customer and removalist. Moving dates are an important part of any Adelaide removal service. Sometimes the access is quite difficult for our Adelaide removalists. It’s important to price any access issues you think may be difficult before the moving date. Experienced removalists that will handle all types of furniture from pickup to delivery. Carefully packing, wrapping and stacking your furniture for a safe and secure Adelaide moving experience.